As a journalist who has a passion for news and human interest stories, I have long been a listener of NPR’s programming efforts. I have a two-hour daily commute and NPR often makes it feel as though I have a friendly companion riding shotgun. As with all relationships, however, there are sometimes bumps in the road. I am quite pleased that the interview NPR conducted with Chad Goller-Sojourner was selected as a favorite of the year by editor Jordana Hochman and producer Chris Benderev. The segment is extremely insightful. Goller-Sojourner is a friend and his perspective is incredibly valuable when it comes to the transracial adoptee experience. As an adoptee myself, hearing other adoptees share their thoughts and insights in a media setting appeals to me as a listener, reader, and watcher. Unfortunately, NPR seems to have rewritten history a bit regarding exactly how the media outlet came to interview Goller-Sojouner. Hochman states "And it wasn't our first story on the topic of trans-racial adoption. A couple weeks before we aired our interview with Chad we had a conversation with a white woman about adopting African-American children, and we talked with her about what that experience was like." This is partly true. 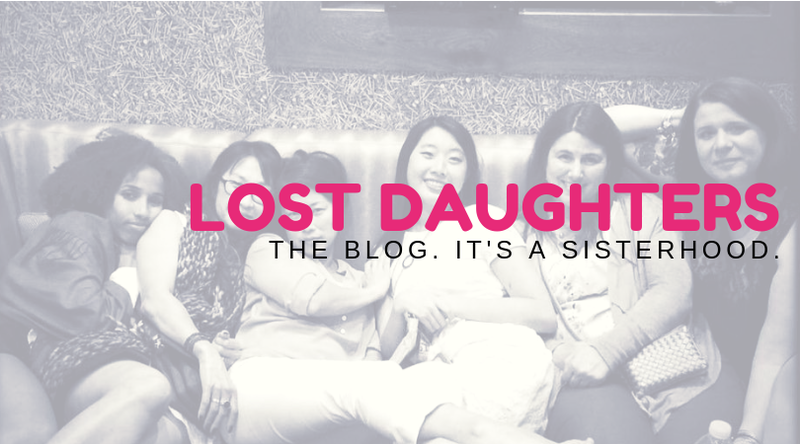 For the original story referenced here by Hochman, NPR contacted and interviewed Angela Tucker, a transracial adoptee, subject of the film Closure, and writer here at Lost Daughters. NPR was working on a follow-up to an incident involving Melissa Harris-Perry’s show on MSNBC. During a discussion hosted by Harris-Perry, several guests made what many felt were inappropriate remarks about politician Mitt Romney’s transracial adopted grandchild. The comments were in reference to a photo of the white Romney holding his black adopted child as both were surrounded by his several other white, biological grandchildren. In keeping with the follow-up nature of its story idea, NPR reached out to Tucker, a black woman who was raised by white adoptive parents. Clearly, she is in the position of providing some context around what Romney’s transracial adopted grandchild might face while growing up with white adoptive parents. NPR also interviewed Rachel Garlinghouse, a white adoptive mother raising three black children. When the story was released as part of The Sunday Conversation special series on Jan. 12, 2014, Garlinghouse was the only one featured. In interviewing both Tucker and Garlinghouse, NPR had the opportunity to offer a more well-rounded story on the topic of transracial adoption in light of the uproar surrounding the photo of Romney and his grandchildren. If the organization had included a natural parent, the piece could have had even more depth. Instead of taking the unexpected route, however, NPR opted for the expected and featured only a white, adoptive parent. Many in the adoptee community spoke out about NPR's decision to exclude Tucker, including Tucker herself. A Twitter hashtag, #nprgate, started up. 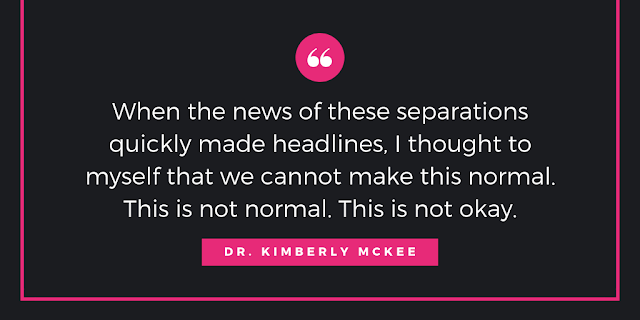 In response, the media outlet conducted the interview with Goller-Sojourner and made a point of offering a story focused on the transracial adoption experience from the adoptee's perspective. Benderev references this when saying "At that point we did get a lot of responses from trans-racial adoptees. They wanted to hear their perspective on-air. And I think at that point we started looking around for someone who could tell that experience well. And it ended up being Chad." Benderev's version of the facts, however, makes it sound as though NPR did a story featuring a white adoptive parent raising black children, heard from transracial adoptees, and then decided to interview a transracial adoptee. Again, this is not entirely true. NPR had, in fact, interviewed a transracial adoptee for the original segment and left her out of the final piece. And that is why they heard from so many adoptees and allies. As an adoptee who is also a communications professional, I think it was a good decision for NPR to address the concerns raised and show that it is willing to dig deeper into the adoptee experience. I would like to see more media outlets such as NPR take the road less traveled in adoption. 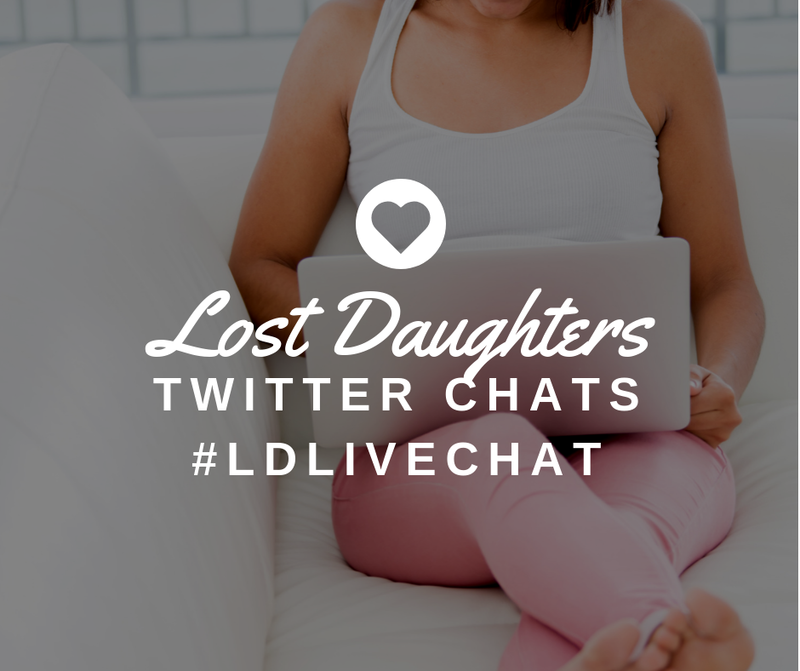 Make adoptees the go-to interview subjects when it comes to adoption stories. We are the only ones who can speak to living life as an adopted person. Consider traveling the road with us and getting the real scoop on the adoption experience. After all, it seems that our perspectives and insights are story-of-the-year material. I think journalism gets measured by the quality of information it presents, not the drama or the pyrotechnics associated with us.